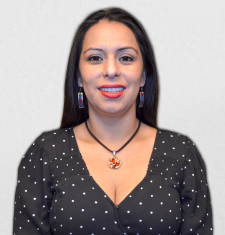 Taty Mendez is a Cuencana native living in New York for 14 years. Currently, she works as a dental biller and a mother. Identifying volunteerism as a passion, Mendez worked with youth in various nongovernmental groups in Cuenca. Even when migrating to New York, she is always trying to get involved in important causes to make a difference with positive thoughts and a super smile. Since 2015, Mendez has been a member at JUVE where she is able to preserve her Ecuadorian culture and roots through a large group of friends, mentors and a family.